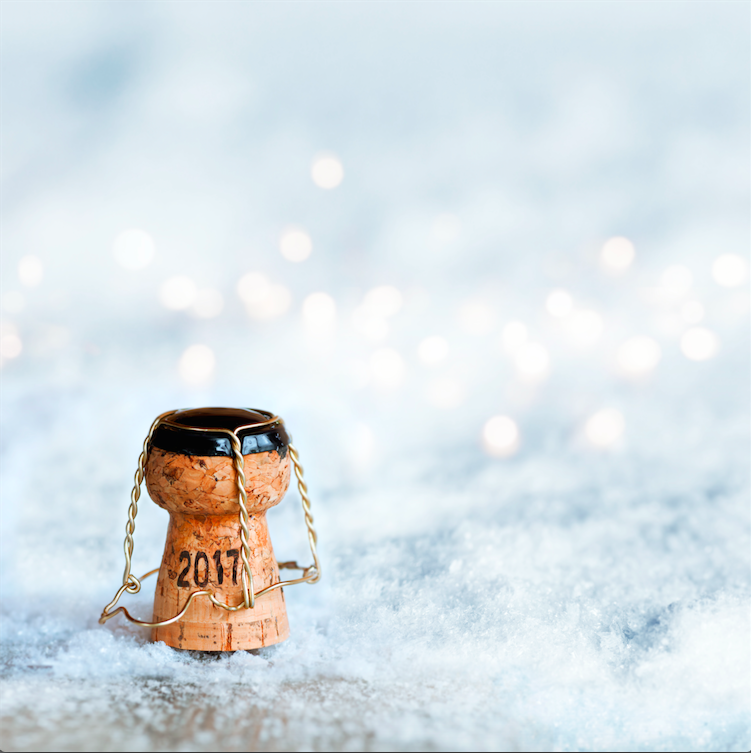 Ring in the New Year Around Chevy Chase, D.C.
It’s almost time to celebrate the beginning of 2017, and there is no better way than staying around 5333 Connecticut in Chevy Chase, D.C. Whether you are with loved ones, or planning a solo night, we want to help you ring in the New Year with all of the style and class that living at 5333 Connecticut includes. Staying home is a great way to enjoy a night in and all of the great amenities 5333 Connecticut offers. Make some new friends in the Community Room with some drinks and laughs. Or, stay cozy in the comfort of your luxurious home as you watch the New York Ball Drop. Want something a little more fancy? 5333 Connecticut is a short trek away from Downtown D.C. which is full of NYE parties to choose from. Here is a list to pick anything from a masquerade to a 90’s themed soirée. Our friends over at the Bethesda Blues & Jazz Supperclub will be celebrating with Doc Scantlin and his Imperial Palms Orchestra. A great show to feel transported to a Great Gasby feeling era. If you are more of the party hosting type, 5333 Connecticut homes are the perfect layout for entertaining. Need some NYE party themes and ideas? Check out this list for some trendy NYE party ideas. No matter where or how you ring in 2017, your 5333 Connecticut family wishes you and yours a Happy New Year!